Tiger Zinda Hai vs PK Box Office Comparison after 24 Days! PK was one of the best trending movies in recent years. Film broke all box office record at the time of its release. 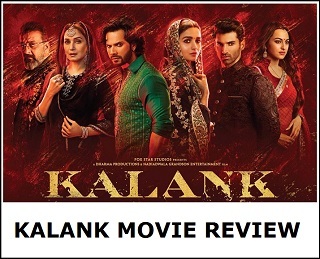 Film not only stopped after first week and trended extra-ordinarily till its theatrical run coming to an end in India. Tiger Zinda Hai which is released in year 2017 opened to record breaking performance at box office in opening week. Film not only stopped after that but continued with excellent trending from there on. It can be easily said that Tiger is the biggest action film coming from Bollywood ever till date. 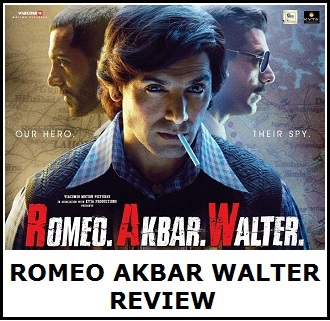 Film is leaps and bound ahead of rest action films made in Bollywood so far. Yes, it is one class ahead and is a benchmark for rest to follow. Surprise part is action films open big but loses pace after first week. This has been a norm for all films. However, Tiger has surprised one and all and is trending exceptionally despite entering week 4. In fact film has emerged as biggest grosser of Salman Khan career by surpassing greats like Sultan and Bajrangi Bhaijaan. Not only that, film is still in competition with PK and its lifetime record. Tiger may still fail to touch PK lifetime collection mark by few crores in end result. But one should applaud its courage to compete with PK which had outstanding word of mouth at the time of its release. Plus, Tiger lost around 5-6 crore business from Maharashtra and Rajasthan because of various issues. Collection of Tiger is definitely clapworthy and praiseworthy. PK - >182.95 crore nett. Tiger Zinda Hai -> 206 crore nett. PK -> 278.45 crore nett. Tiger Zinda Hai -> 291.55 crore nett. PK -> 319.92 crore nett. 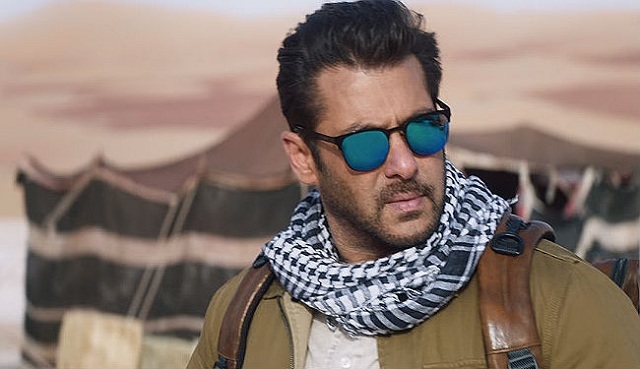 Tiger Zinda Hai -> 318.85 crore nett. PK -> 328.47 crore nett. Tiger Zinda Hai -> 325.7 crore nett. At the end of 24 days, PK leads Tiger Zinda Hai by around 2.77 crore nett. Will Tiger recover that backlog in rest of its theatrical run. Only time will tell. It is tough but still not improbable and Tiger needs extra-ordinary trending from here on. So tiger is behind a movie which was released in 1000 less screens and before tax changes. Tells the story. AAMIR the best. Why r u not doing comparison like this..
Kahe ka megastar 4 sal se PK break nahi kar pa raha Dangal kab break karega? Dangal ko toh ek bhi holiday nahi tha..
Overseas/ww ka toh bhul jao..
Sallu zero hai Aamir ke samne..
Toh will destroy TZh just in 13 days..
Coz non masala Dangal did 304cr just in 13 days then TOH will definitely do 335cr in 13 days. Pk ticket price too much high. Tiger Zinda Hai is still maintaining rock steady collections well into its fourth week. The Christmas and New Year period is over but the trend in collections is similar to the holiday period. The film jumps huge every Sunday and then is holding well over the weekdays. Becharonka aur ek sapna tut gaya..
Akhir kab tak chalega aisa..
Aur kitne chance loge PK break karne ke liye 5 chance ho chuke..
Kuch karo sallu fans race3(6th chance) ke sath PK break karo varna bad mein TOH,DANGAL,PK ko zelna padega..
No content thi toh sallu ke naam pe blockbuster kyun nahi hue? Tubelight ka problem kya tha? Kyunki koi bhi movie ho sallu ka naam hi kaafi hai log sallu ko dekhne jate hai toh bolo tubelight ne distributors ki lashe kaise bichayi? PK and dangal have no compititon till 4th week. 350 plus kitni h , lallu ki ?? Bilkul fact baat boli hai aapne....n bikul limited words me...warna kuch hoshiyaaron ko ani baat samjhaane k liye 5 -6 lambe lambe post daalne padte hain har article k neeche phir bhi koi nhi maanta..